Better-looking and cleaner food preparation area. Cleaning grease stuck to surfaces around your kitchen can be a difficult process. 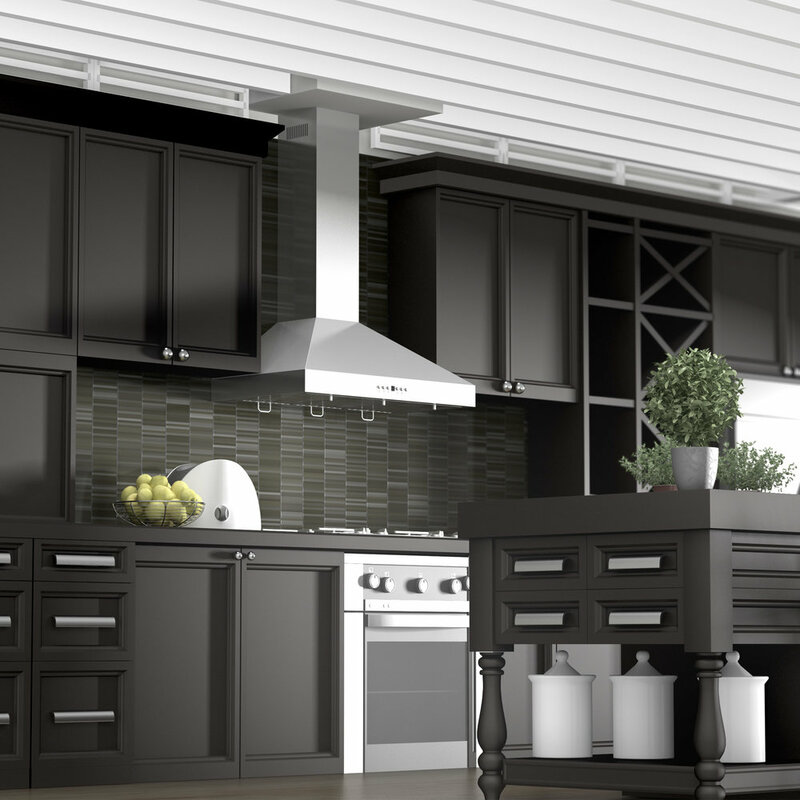 With the right stainless steel vent hood, you’ll have fewer oil droplets hanging in the air.